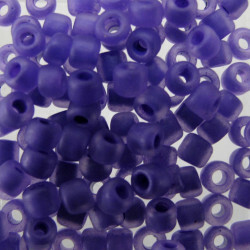 > Beads>Glass beads>Size 8 Seed Beads>Size 8 Matsuno purple, matt, approx. 10g. 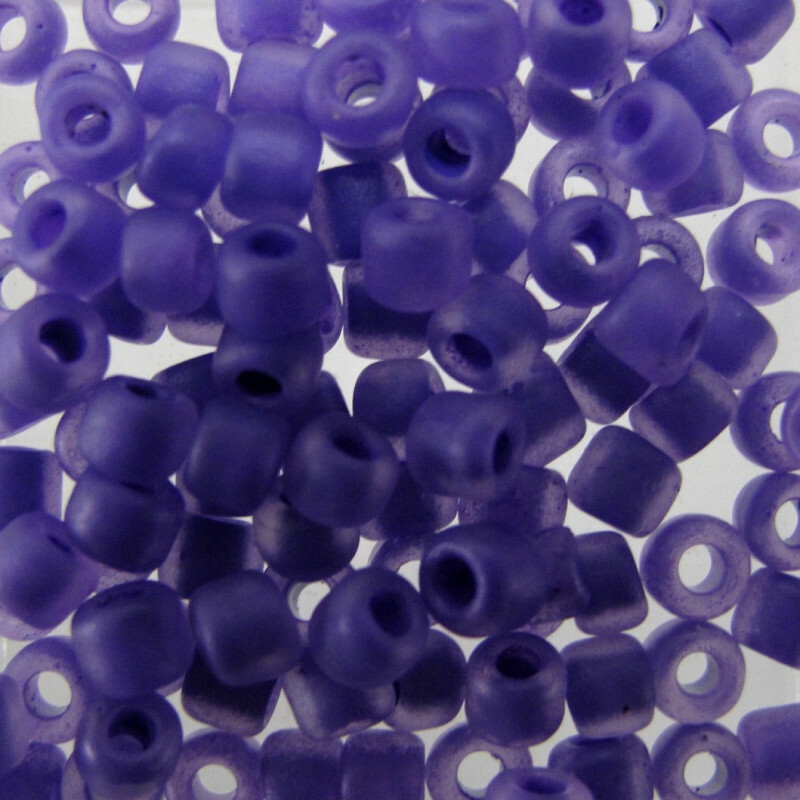 Size 8 Matsuno Purple, Matt, Approx. 10g Pack.